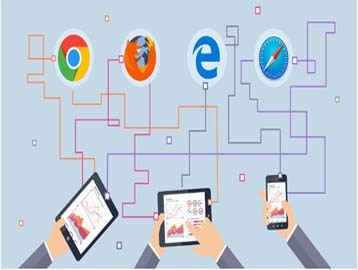 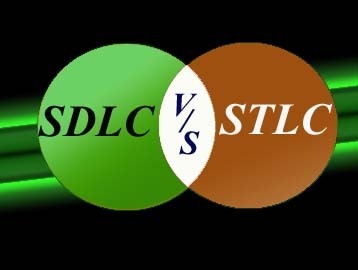 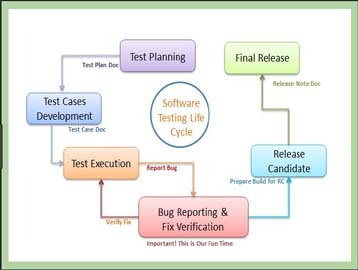 Software Testing in Test Process Testing is an activity rather than single activity. 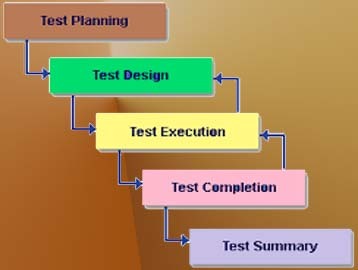 Evaluating designed and it requires discipline to act upon it. 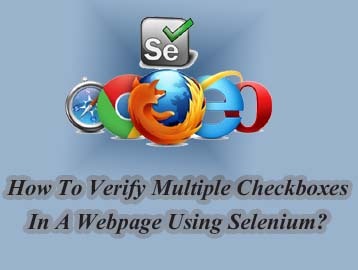 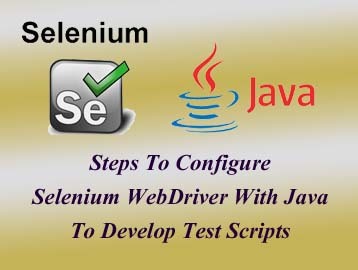 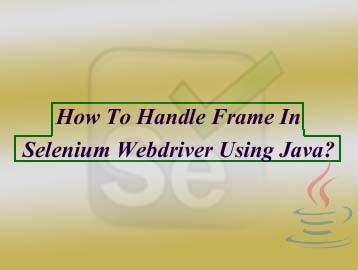 How to handle frame in selenium webdriver using java?